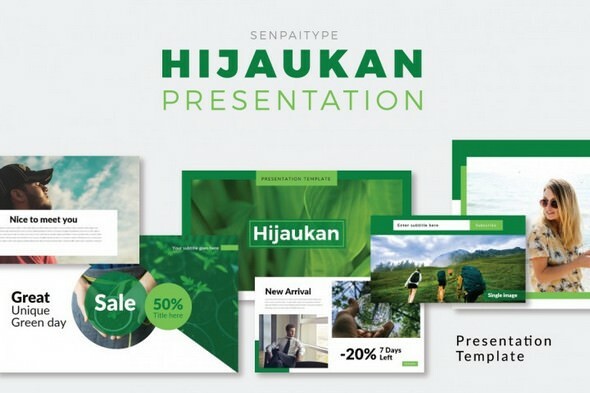 Hijaukan Presentation Template is a creative multipurpose template, you can use this template for business, portfolio, corporate, branding, advertising etc. This template has come to you to help you make a quick presentation for various needs. Simple and available in PowerPoint format that you can customize easily.